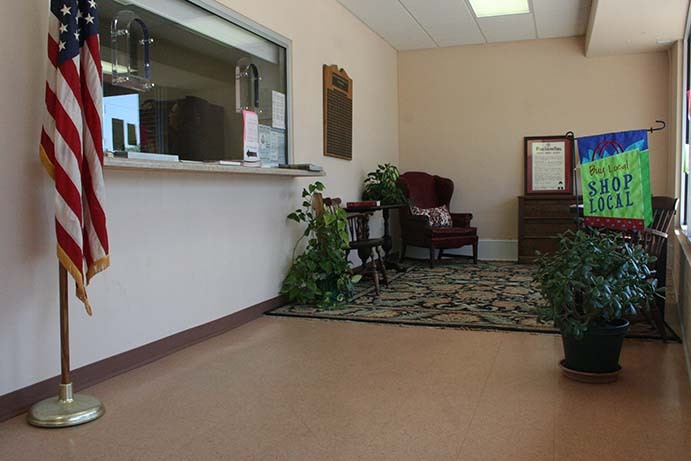 The Town Clerk is a certified professional who deals with a wide variety of requests from many sources. She works directly for the governing board, performing functions according to State laws. She keeps records such as minutes, the ordinance book, and all other town related records. She gives notice of meetings and prepares all meeting related materials. She gives general assistance to the governing board. She is an information source to the Board, town employees, the public, and the press. The Town Finance Officer is appointed by the governing board to perform fiscal and administrative functions. She oversees the fiscal control system according to municipal finance procedures, local ordinances, and state laws. She manages accounts payable and payroll, does budget accounting, performs general ledger preparation and maintenance. She oversees the collection of revenues and tracking of funds. She also prepares required financial reporting and does other fiscal tasks as needed. The Town of Littleton Town Clerk and Finance Officer is Wanda J. Clark.